The Rat 1 is a durably constructed knife meant for everyday use. 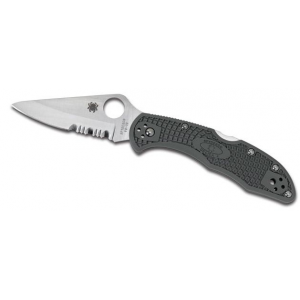 It features a very strong liner lock that gives the user the ability of one hand operation. The heavy duty open post construction with stainless steel liners gives this knife the strength needed for everyday use as well making the cleaning and maintenance a breeze. Its 4-way position clip gives the user plenty of carry options (tip up/down, left or right ) as well as having a lanyard hole for an additional carry option. 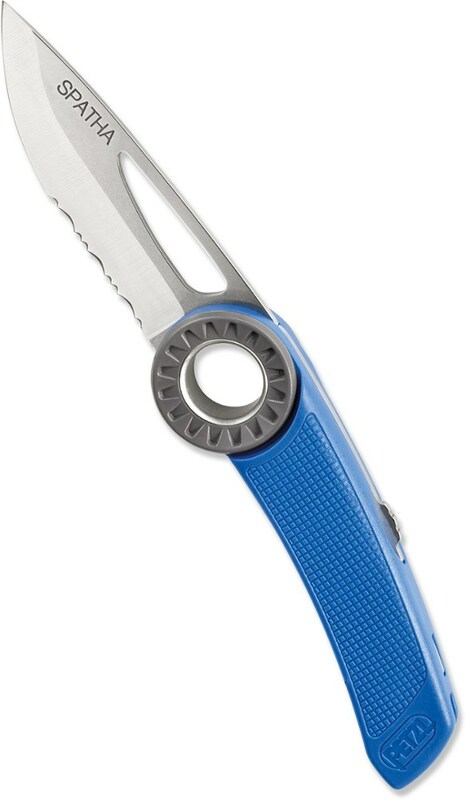 This is a serious knife for both professional and recreational use. I have owned and used this knife as my everyday carry for over a year now. I work outside in all kinds of weather so it is exposed to some bad conditions. I needed a knife that allowed good smooth one hand operation and this knife provides me with that. 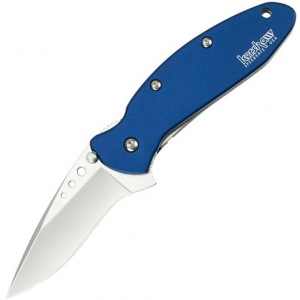 The strength in this knife is in its stainless steel liners and heavy duty liner lock. Once opened there is zero play in the blade. A very durable knife. The AUS 8 blade makes for good edge retention and is very easily sharpened in the field. 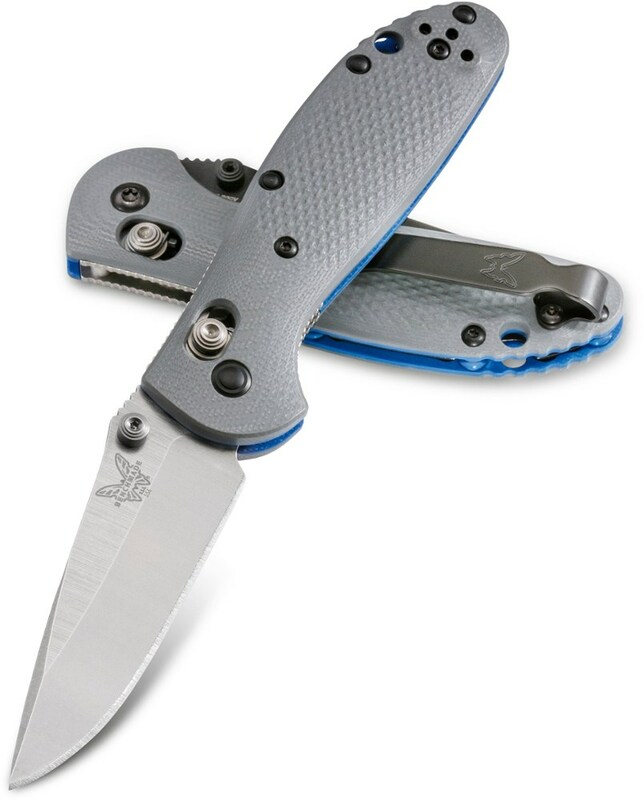 The AUS 8 also gives this knife a degree of protection from the elements. The blade itself is 3.6" in length and is a full flat grind. It also had a reversible thumb stud and about 1" of jimping on top. 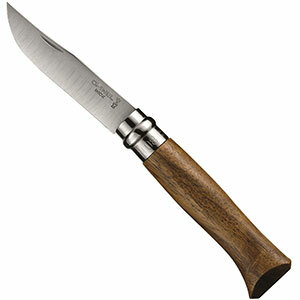 The overall length of the knife is 8.62" open and 5" closed, so its not the smallest knife on the market. And at 5 ounces its not the lightest either. It's a working knife that's earned its way into my pocket. The handle is made of nylon which I don't particularly care much for, but not enough to remove a star because it works just fine and has held up just as well. The ergonomic handle design fits very well in a variety of sized hands and has a finger choil built into it for nonslip use. This knife is capable of a variety of tasks which has made it not only my choice for work, but also it serves as my main knife for hiking. I have seen and used knives that cost 2, 3 , 4 times as much as this knife and have concluded that this is indeed as good as all of them at a fraction of the price. A very good buy. Whats best yet is that not only has the knife functioned well for me, I haven't had one problem with it. It's a knife that keeps giving day after day. 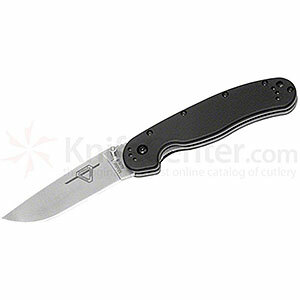 The Ontario Knife Company RAT-1 is not available from the stores we monitor.